There was a commencement speech given by Conan O’Brien some years ago at Dartmouth College in which the comedian presented some stereotypes of Ivy League students. Dartmouth students were, in his view, “the cool, sexually confident, lacrosse-playing younger sibling who knows how to throw a party and looks good in a down vest.” You’ll have to watch his address to hear his other fun, not so inaccurate descriptions. It’s totally worth it! Watching it might even leave you wanting to learn some more stereotypes of our nation’s elite universities just for kicks. If so, we’ve got some for you. 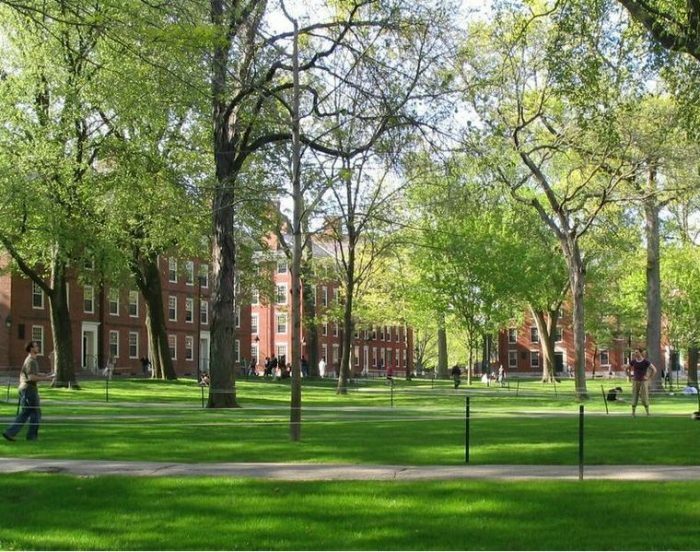 Leave it to Harvard and Stanford students to speak negatively about lots of schools not named Harvard or Stanford. As Pinsker writes, “Other schools were looked down upon for other reasons—some for being too social, others for not being social enough. Some Harvard and Stanford students said they wouldn’t have fit in as well at Princeton (‘It’s stiff’; ‘Everybody drinks too much’) or the University of Chicago (‘Within five minutes, someone was trying to talk to me about Kant and, sort of, philosophy’). Meanwhile, there were plenty of well-regarded schools—such as Johns Hopkins and public universities like the University of California system and the University of Michigan—that none of the surveyed students brought up in conversation.” That’s funny!